Fear ye, fear ye, for something wicked this way cometh. 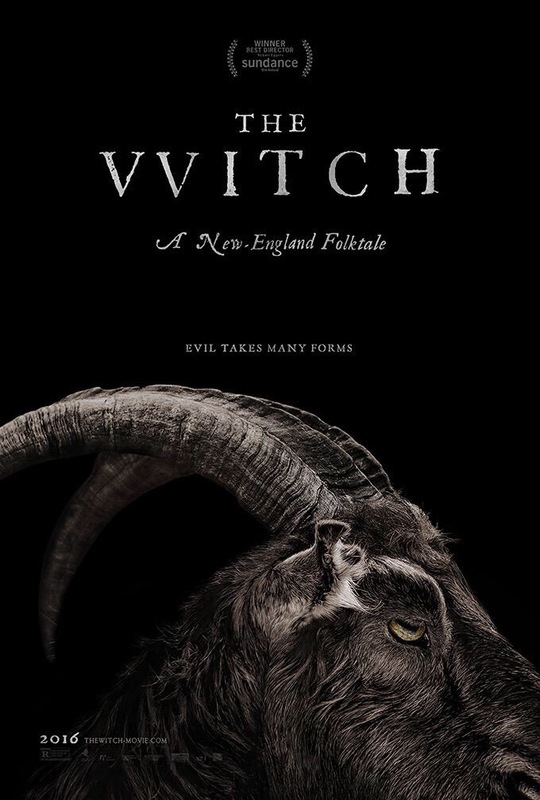 The scariest and the best film of 2015 so far, The Witch, has a trailer. Robert Eggers’ directorial debut shook the very mountains of Sundance with a potent mix of exquisite period design and hellish horror. I have never been as simultaneously frightened, impressed and overwhelmed. Anya Taylor-Joy gives one of the great horror performances as the pubescent Thomasin, while Ralph Ineson and Kate Dickie go all out for her parents’ descent to madness and despair. Watch the brilliant new trailer below and check out this spoiler-free review if you dare. The Witch premiered at Sundance in January, and its relative silence since then only suggests a bigger and more terrifying return. It will play as a Special Presentation at the Toronto International Film Festival next month before a release hopefully early next year. Let us know what you think of the trailer in the comments or at @dreamdepends and get practising your Chaucerian vernacular for the film’s release.